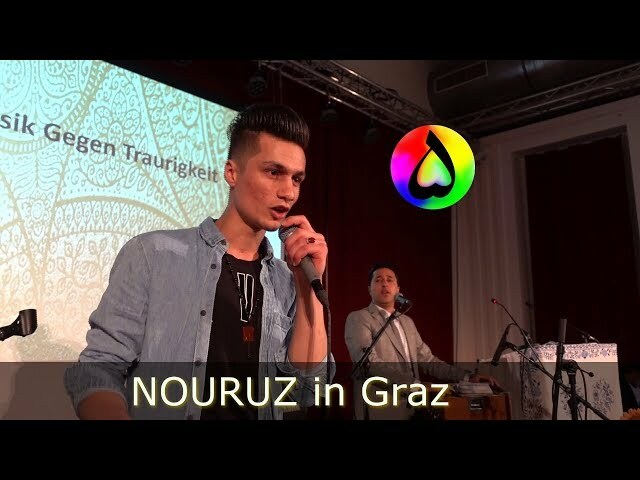 Spring is comming! 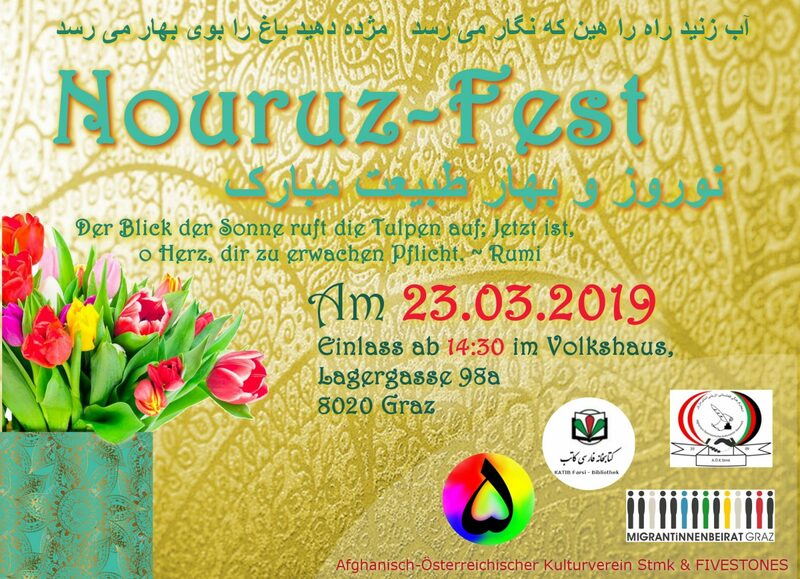 – the Afghan (and Persian) society celebrates this day (March 21) as the beginning of the year. 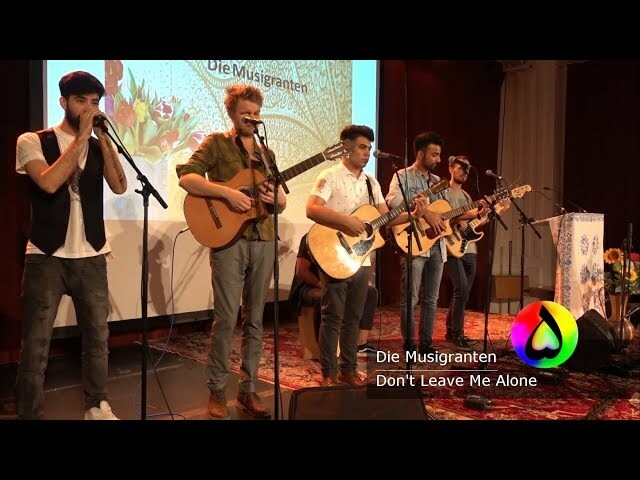 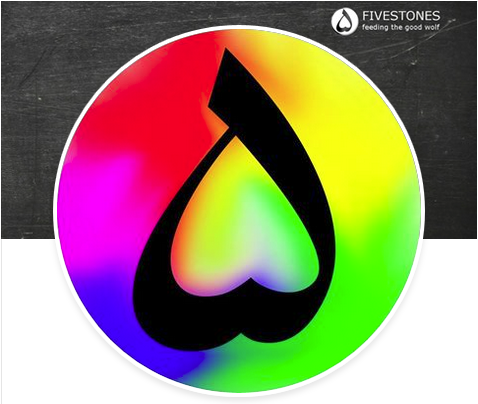 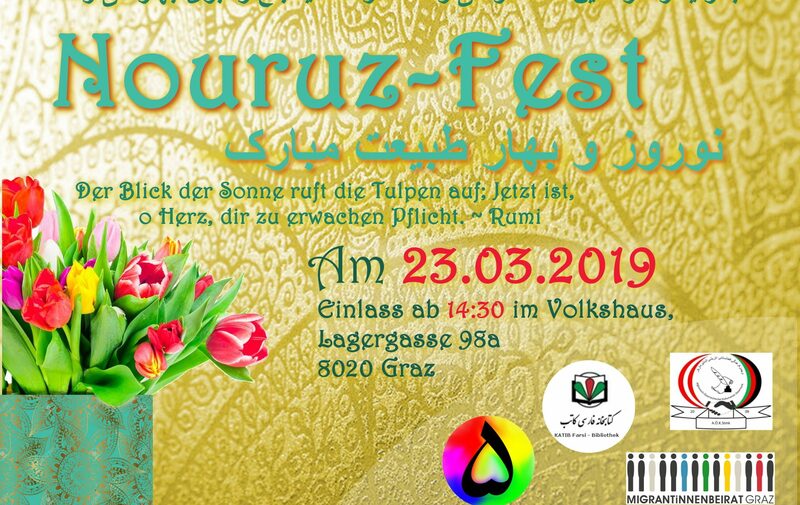 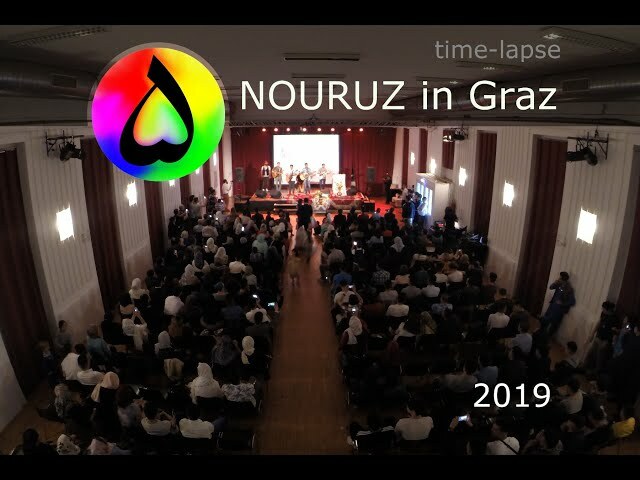 The Afghan-Austrian Cultural Association Styria and the platform FIVESTONES have created a diverse program and invite the Afghan people of Styria and all interested Austrians to the NOURUZ celebration in the People’s House.